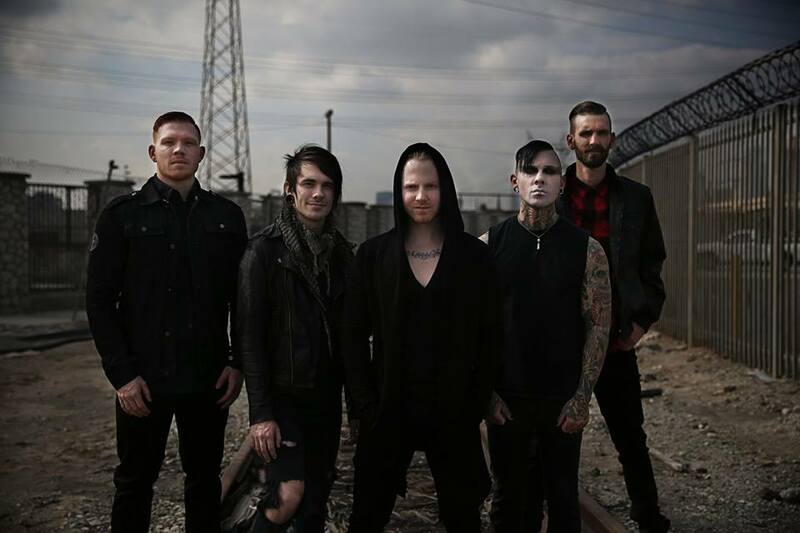 Back in October, A Skylit Drive announced that they were losing their bassist and drummer. At the time they did not have any permanent replacements, but they promised to not allow the change to slow them down. Now that nearly six months have passed, the band has finally announced who their replacement members are. Brandon “Rage” Richter and Michael Labelle are the two newest members to the ASD family. In addition to the new bandmates, the group recently released a short teaser for a new song that they will be dropping a music video for on Tuesday. The new song is titled “Within These Walls,” and you can watch the teaser below. Post by A Skylit Drive.